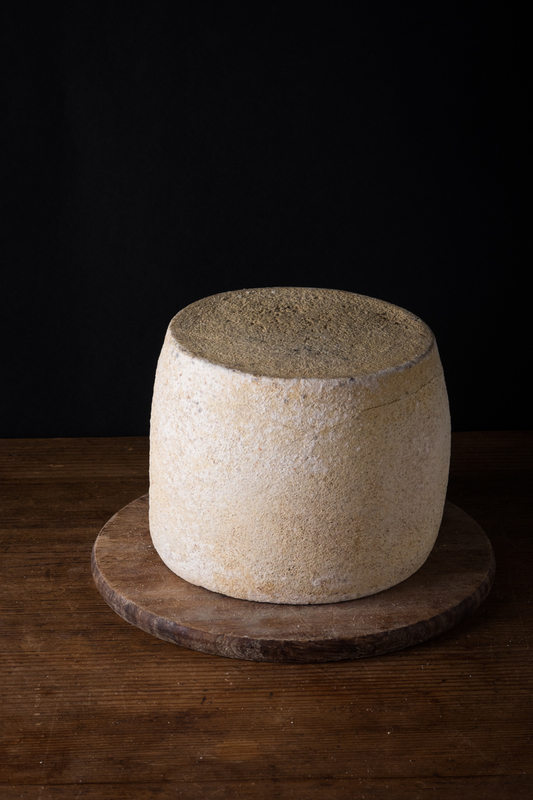 Raw milk Aged Pecorino cheese - Podere il Casale, Tuscany. Organic Garden Restaurant, services, products. 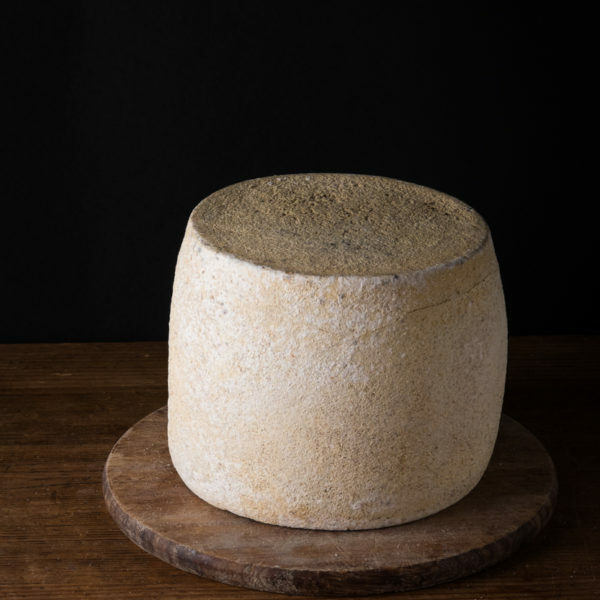 This orhanic raw milk pecorino is produced from January to August when our sheep produce milk that richer in flavors and nutrients and that intensifies with aging – in this case over five months. During this process it is brushed manually with frequent turning, without use of additives. After about 60 days it is treated with the olive oil fund from olive oil making to protect the crust and enhance its aromas. It is a product that should be tasted alone for its intense flavor, or grated to be used in many recipes. This pecorino cheese is perfect to grate over a steaming plate of Pasta, with ripe fruits, aged balsamic vinegar or honey.